The FBI is now helping to find one The 8-month-old girl who was last seen on Saturday was missing, officials said. Chris Bavender, spokesman for Indianapolis's FBI division, said Wednesday that the federal agency was supporting the search for eight-month-old Amiah Robertson. Who said, was last seen on Saturday. She said the Indianapolis police were the main agency. "We routinely help our law enforcement partners when needed," she said. Amiah was released on Tuesday by the Indiana State Police with a "silver warning" on which the child said missing in Indianapolis and was last seen on Saturday at 4:35 pm "It is believed that she is in extreme danger and may need medical help, "the statement says. The warning prompted everyone to contact the Indianapolis police. 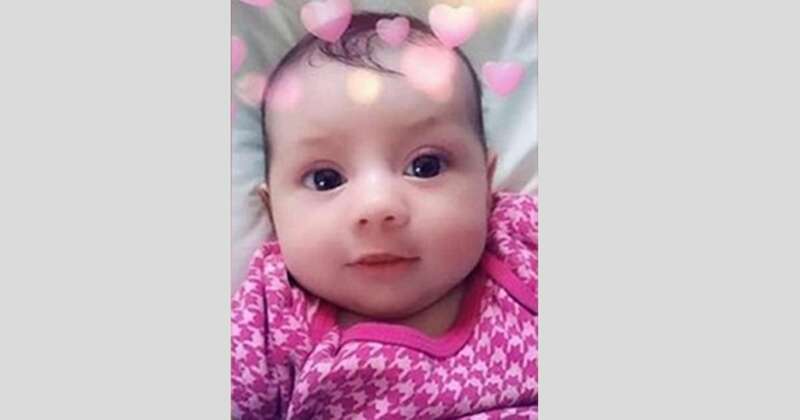 NBC, member of Indianapolis On Wednesday, investigators said Amiah's family had told them they had not believed the infant was in danger, but after receiving conflicting stories, police decided the eight-month-old could be in danger and put out the warning. Indianapolis Police spokeswoman Aliya Wishner confirmed this report on Wednesday. Amiah is described in an eight-month-old white woman. 23 inches tall, 13 pounds, with blond hair with blue eyes. Wishner said that some items were found near the White River around 5pm Wednesday, but it was not confirmed that they were related to the case. "It's not clear if they're related to the baby, but we're doing our due diligence and tracking all the clues," said Wishner, not saying what the items were. Indianapolis police said Wednesday that detectives "continue to urge the public to call any tips that could help with the investigation and lead to Amiah."